Missouri | Crystal Water Villas Blog - Lake of the Ozarks! A Ha Ha Haunted Halloween! 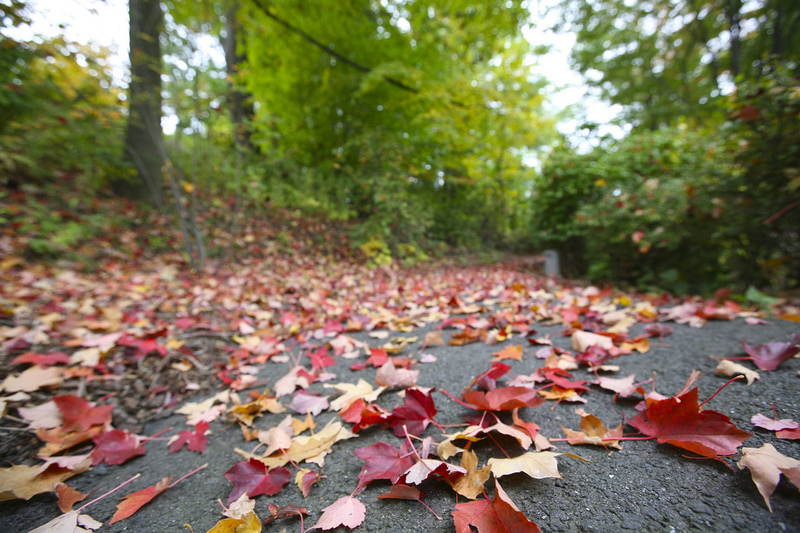 Ha Ha Tonka State Park is one of the best ways to explore fall at the Lake of the Ozarks. And aside from walking the usual trails, Missouri State Park has a fun and kid-friendly event on Halloween night called “Ha Ha Haunt”. Put on your favorite costume and enjoy an evening of Halloween fun for all ages. 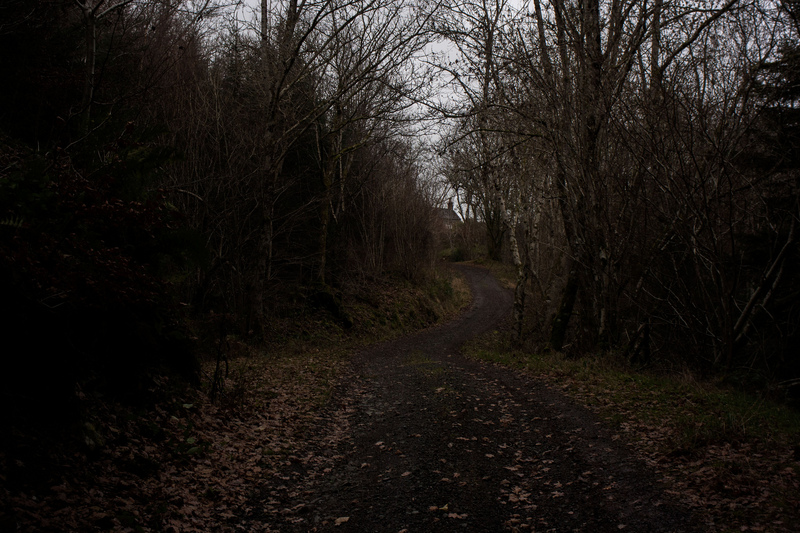 Castle Trail will be decorated and lined with jack-o-lanterns. At the castle ruins, get a treat bag, make a s’more, play a game for a prize, do a craft and get a cup of hot chocolate. This year’s event will feature professional storyteller Steve Otto. He will be telling ghost stories for the younger crowd at 5:30 p.m. and spookier stories for the brave at 6:30 p.m. The event is free and open to the public. Event time: 5 p.m. – 8 p.m.
Get To The Lake of the Ozarks This Summer. Book Now & Save! The end of summer is creeping up on us. But it’s not over YET! 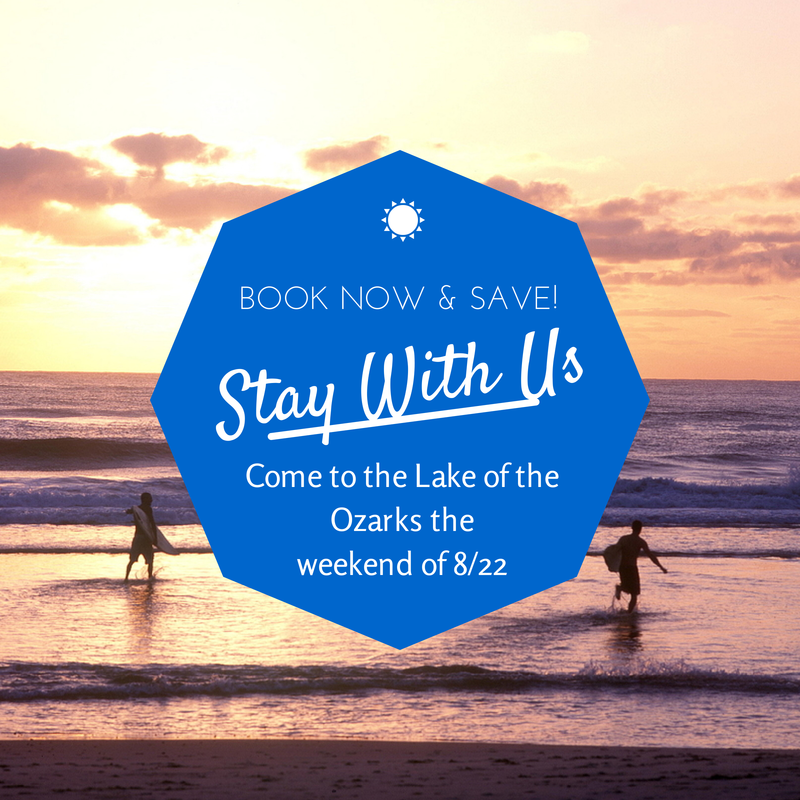 If you haven’t yet made it to the Lake of the Ozarks for a romantic getaway, a Girls Weekend, or simply taking the family for a fun-filled weekend, NOW is your chance. The next 5 people to book with any of our many vacation rental homes will save! That’s right! Act quick and you’re looking at a nice savings – up to $200 – for your vacation or romantic getaway. Here’s how it works: The next 5 people who book their stay by phone — 866-273-2169 — will receive a discount toward their stay. Your stay must be for a minimum of three nights on the weekend of August 22nd, 2014. Act quick and your savings will be significant! Again, you must book your stay by calling us at 866-273-2169. Details: Available at all vacation rental properties. Cannot be combined with other offers. Cannot be applied to booking that was already made. Only applies to the weekend of August 22nd. The Fourth of July at the Lake of the Ozarks just isn’t complete without seeing fireworks. 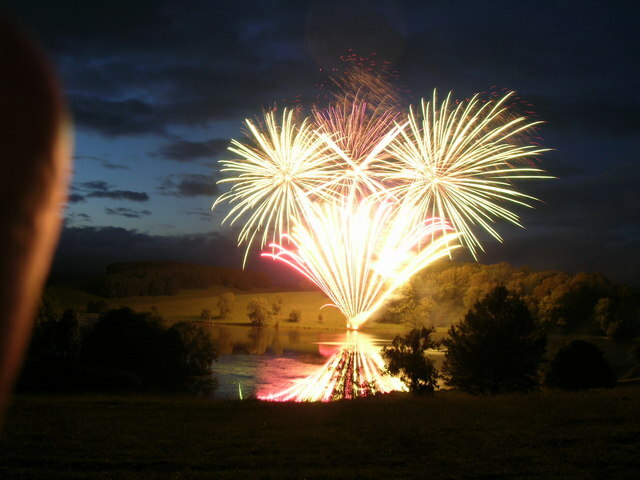 FunLake.com put together 16 different places you can go to check out the fireworks display. Click here for times, locations, and details. Even though all of our vacation rental homes are stocked with all the pots and pans you need to whip up a wonderful meal, you don’t want to be cooking the entire weekend. The Gravois Firefighter Association will have “Ribs to Go” on July 2, 3, and 4 in Laurie. Get your tickets in advance while they last with a donation of $20 each. Call 573-374-4442 for details. You must have a ticket before you pick up the ribs. Pick up your order at Gravois Fire Station 215 HWY in Laurie. All Proceeds go to Missouri Children’s Burn Camp. Help send a kid to camp! Aside from fireworks, there’s a whole lot going on in and around the lake over Independence Day weekend. Click here for a more comprehensive list of events. From boating to golfing, dining, horseback riding, spas, water parks, and wineries, we have tons of resources for couples, families, and everything in between. Click here to browse our local area guide. Thirsty Thursdays at Bear Bottom Resort – Don’t Miss Out! Now, here’s something both kids AND adults can agree on! 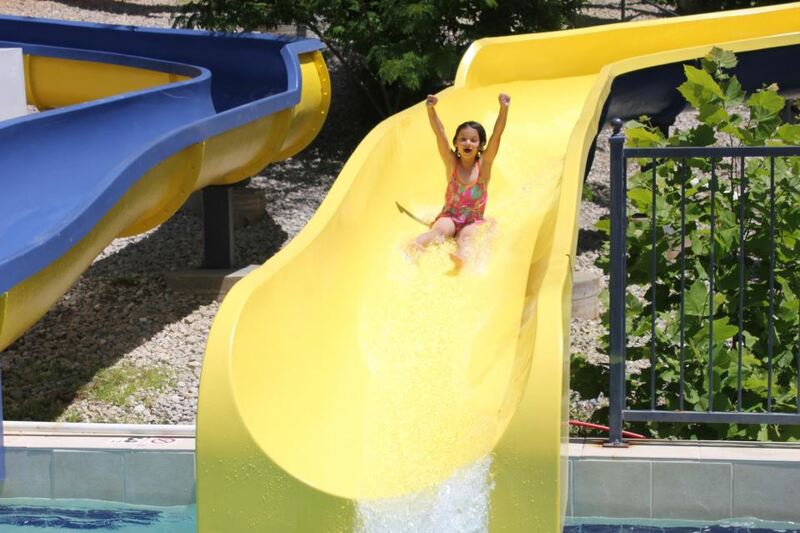 Bear Bottom Resorts, home to Missouri’s number 1 and number 2 longest open flume body waterslides, has a special every Thursday that kids and adults can enjoy. Every Thursday, it’s only $5.00 after 5pm for armbands, along with 30 cent wings and dollar drafts from 6pm until 8pm. That means kids (and adults who are still kids at heart) can slip, slide, and get soaked! And for the adults who want to stay dry, enjoy deliciously decadent wing and ice-cold dollar drafts to cool off from the summer heat. The waterslides are open from 10am until 11pm, daily. Bear Bottom Resort is in Sunrise Beach, located at Mile Marker 38 of the Osage Arm. 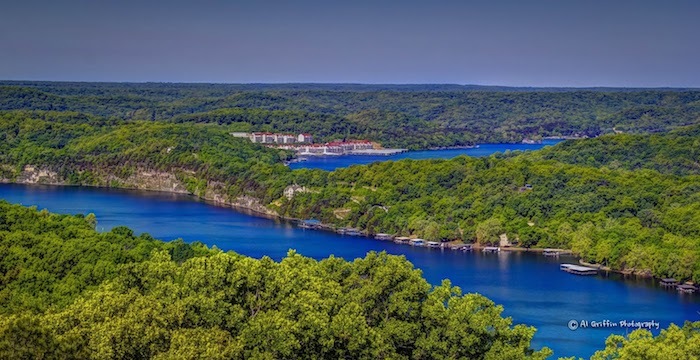 There’s no shortage of breathtaking views at the Lake of the Ozarks. LakeExpo.com has a piece from Al Griffin, who scaled the tower and took some gorgeous photos. One day in May, I lugged a full camera bag up the tower and spent hours photographing the lush green countryside. Hills marching away mile after mile, majestic pine after pine and dense oak layered with shorter redbud and dogwood paint the Ozarks with a vibrant green brush to the horizon line. Looking down upon a fully mature pine tree jolts the senses and delights the eye by the unexpected perspective. The 100-foot Fire Tower, found at the Camdenton Conservation Service Center, is open to the public, with the viewing platform standing at 80 feet above the ground. Be sure to take your binoculars and your best camera! From the junction of Highways 54 and 5, take Highway 54 west to Business Highway 5, then take Business Highway 5 north to Old Route 5. Turn left and take an immediate left onto Thunder Mountain Road. Continue west 0.6 miles to office. Believe it or not, summer is in full swing!! If you didn’t get a chance to make it to the Lake of the Ozarks for Memorial Day weekend, there’s still PLENTY of summer left. Looking for a place to stay? We’ve got you covered. Browse our gorgeous, cozy vacation rental homes. Also, June is packed-full of lots of exciting events you won’t want to miss! Click below to check out what’s going on at the Lake in June. From the Bar Hop Cruise to Canine Cannonball the Lake of the Ozarks Festival of Arts, there is always something for everyone. This is the good life, after all! CLICK BELOW TO GET EVENTS FOR JUNE!